We have yet to think of a place more fitting for the 1970 Hemicuda than Sin City. 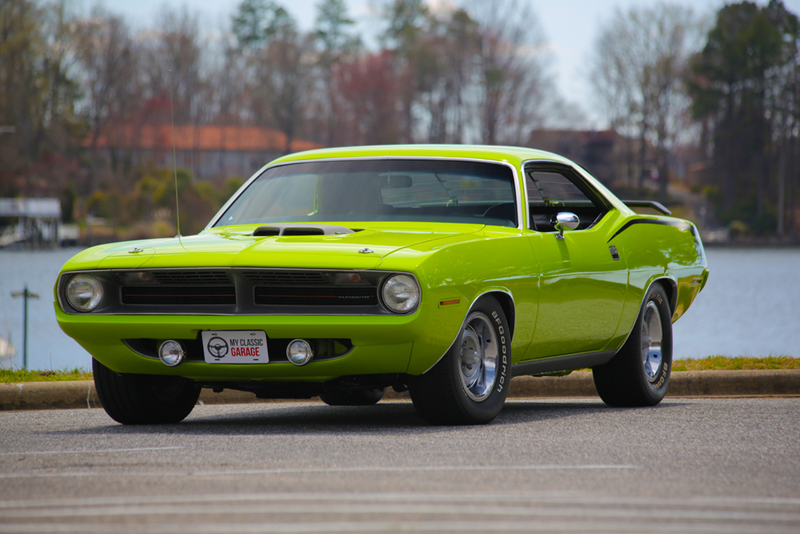 The Limelight green is flashy, and the Hemi is as loud as it is restless. Hemis have never been known to keep their cool, just like Vegas, and there are miles of endless, straight roads. Just imagine it. Night has fell upon the bright lights, the heat isn’t exactly unbearable, but you have somewhere to be. And that somewhere is nowhere. Pump the gas pedal, twist the Plymouth key and wait for the Hemi to awaken. You’re at the top of a parking deck and it’s now ready to prowl the famous strip. You roll the windows down, a slight breeze can be felt. You grip the steering wheel, the sound of your leather driving gloves make a squeak. 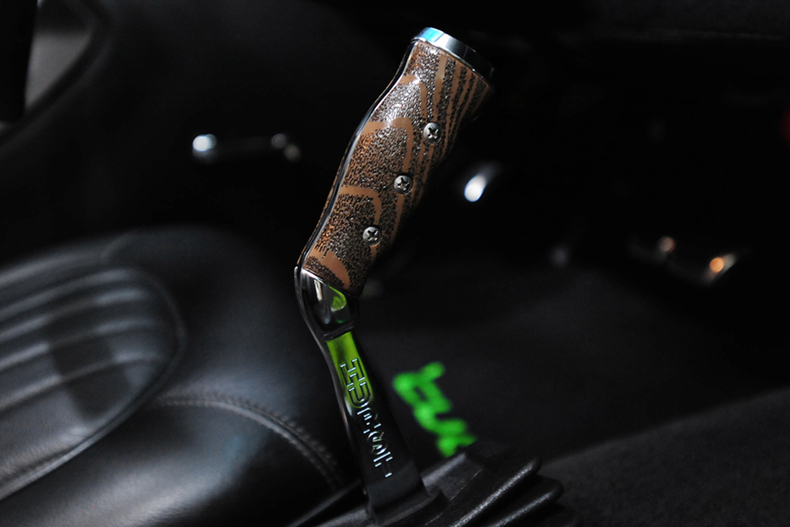 Your right hand grips the Hurst pistol grip shifter as you find first. You already know the clutch’s sweet spot is touchy. A bark is heard from the rear Radial T/As and you’re off. Level by level you descend the parking garage with no one to be seen. Each level becomes a drift as the power in second gear is too much to keep traction on the slick concrete. Before you know it, you’re already at the bottom. Do you go up for another run, or do you cruise the streets? For the city that never sleeps, there’s always time to get in another parking deck session. This can be you if you win the car December 24th, 2013. You can enter to win by signing up here. It’s free to sign up, so what’re you waiting for? 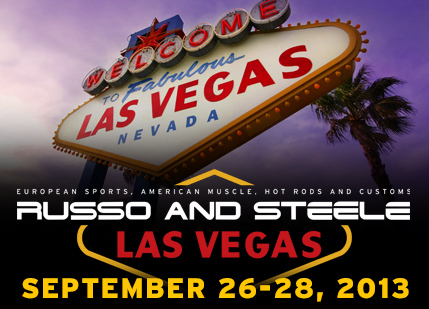 If you want to see the car in person before we give it away to one lucky person, the car will be poised for photographs at the Russo and Steele auction in Las Vegas this weekend September 27th-29th. MyClassicGarage will have a booth set up so you can sign up to win on one of our iPads and talk to us about the website. 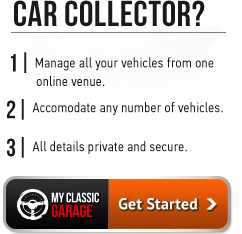 We offer free online tools for classic car collectors and enthusiasts. We have a marketplace where you can list your cars for sale, and it’s free to use. We even have a social network so you can talk with like-minded individuals about what really matters – cars. Stop by and say hey, or, if you can’t make it out, check out our tour schedule below and we hope to see you soon. 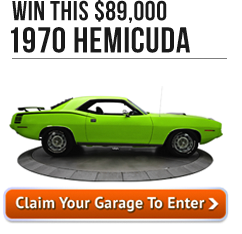 This entry was posted in Car Shows & Auctions, Hemicuda Giveaway, Muscle Car, Product Updates and tagged 1970 hemi cuda, auction, classic car, classic car for sale, cuda, cuda giveaway, for sale, giveaway, hemi, hemicuda giveaway, muscle car, russo, russo and steele, russo steele. Bookmark the permalink.